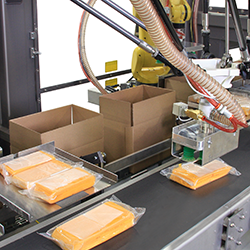 The medical goods industry requires bagging equipment and Rennco offers semi-automatic vertical bagging machines that meet those needs. The 201 and 301 series of Vertical L Bar Sealers have a small footprint size and ease of operation. 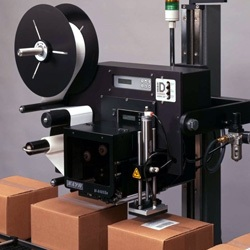 These L Bar Sealers utilize roll stock centerfolded packaging material versus pre-made bags to offer a cost savings on film purchases. 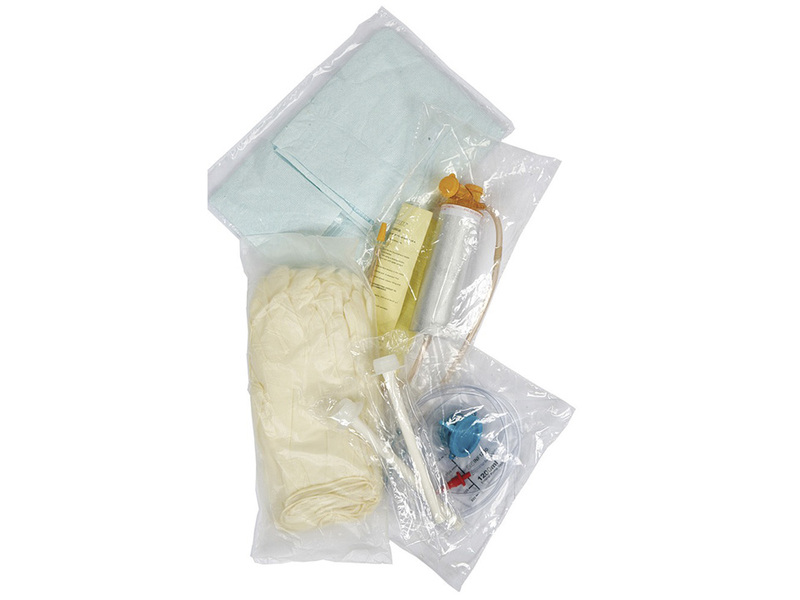 The semi-automatic vertical bagging machines ensure that the hospital industry has a versatile and reliable bagging system. 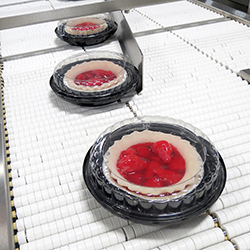 This equipment comes equipped with a unique sealing assembly to be able to seal polyethylene or polyolefin films. As the leader in automatic vertical bagging machines, Rennco offers a variety of system to the hospital laundry arena with the Model VerticL-PP series of machines. Rennco linen baggers are used for Shop towels, Bar wipes, Wash cloths, Hand towels, Rags, Mop heads, Pillow cases, Bibs, Isolation gowns, Fitted sheets, etc... With larger bag sizes (up to 24”x36”), faster production speeds and lower film cost than existing systems, Rennco solutions have a short payback period. 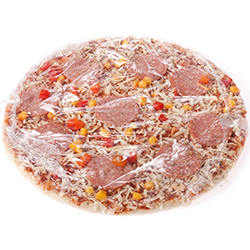 It should be noted that all Rennco system use generic center-folded rolls of poly film which are readily available at significant savings, compared to pre-made bags. Our standard system has bag sizes from 24"x12" to 24"x27" which can be changed on the touch screen in seconds, without having to change the roll. Therefore only one supply item is ever needed. Some operators can do 5500 towels per hour, per side, however we claim 4200 towels per hour, per side, can be done all day long. If inspection is not needed, consider our faster, fully automatic streaming systems.